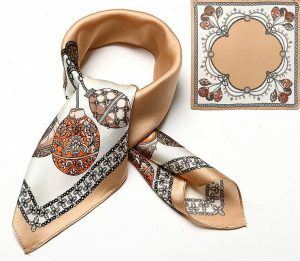 FEATURES Silk scarves can be used for decoration and sun protection, as well as for warmth. 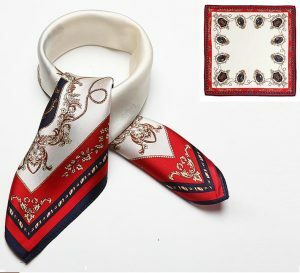 This silk scarf has a gorgeous and complicated pattern, and it is also a magnificent color that people can’t forget. 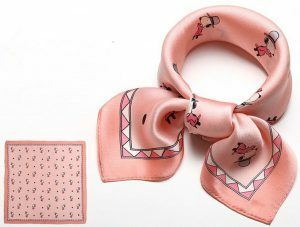 Although the printing pattern is complicated, it will not dazzle, but it will be more temperament and more fashionable. Natural mulberry silk is used, rich in 18 kinds of amino acids and protein, warm in winter and cool in summer, good in breathability, delicate and soft, and comfortable to wear. 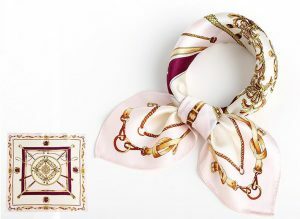 The advanced dyeing process gives the surface of the scarf a pearly luster. The platen prints, the colors are clear and beautiful, the patterns are warm, and the colors are simple and generous. Precision machine crimping, attention to detail, avoiding hooks and longevity.